Children There are 30 products. A new someone from Hoy. SIGURD THE DRAGONSLAYER. 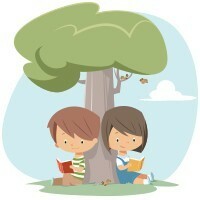 By Ragnhild Ljosland. 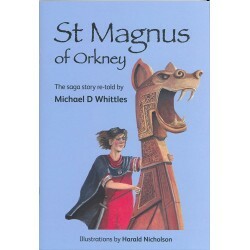 Children's activity and story booklet. 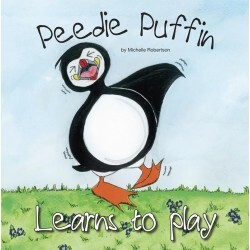 Peedie Puffin learns a valuable life lesson. 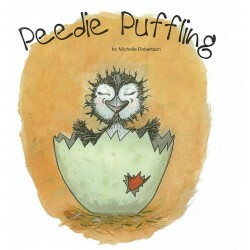 Where it all started for Peedie Puffin. 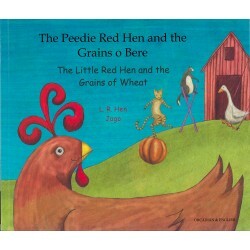 The perfect bedtime story for peedie folk. 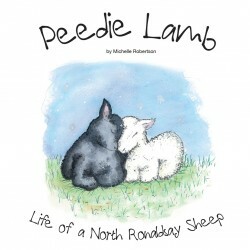 Life of a North Ronaldsay Sheep. 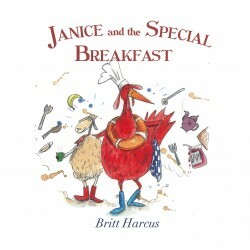 Janice the sheep has an invite she just can't resist. She gladly accepts Top Chef's invitation for Breakfast and hops into the boat. Who will she meet and what will she eat?! 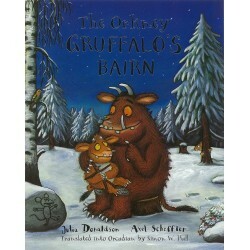 The Gruffalo said 'Noo, listen tae me – Nivver go oot in that cowld, snowy trees!' 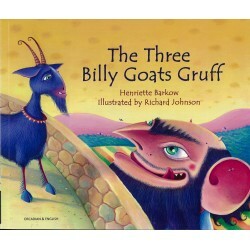 But wan snowy night the Gruffalo's Bairn ignores whit her fither has tellt her an tiptoes oot intae the cowld. 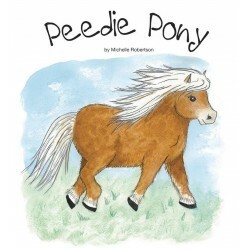 Eftir all, there's no such thing as the Muckle Mad Moose ... is there?